Kabul. Afghanistan. 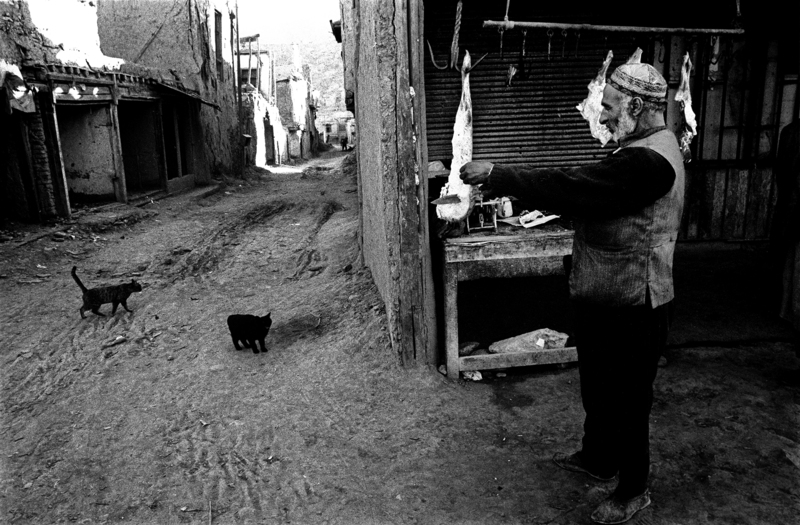 November 1994\nA butcher in the Old City of Kabul.